Some of the oldest rock paintings in the world have revealed how ancient peoples have relatively advanced knowledge of astronomy. The works of art, on sites across Europe, are not just representations of wild animals, as previously thought. Instead, animal symbols represent constellations of stars in the night sky and are used to represent dates and mark events such as comet strikes, suggests analysis. They reveal that, perhaps 40,000 years ago, humans followed the evolution of time using the knowledge of the slow evolution of the position of stars over the course of thousands of years. The results suggest that ancient peoples understood an effect caused by the gradual shift of the Earth's axis of rotation. The discovery of this phenomenon, called the precession of the equinoxes, was previously attributed to ancient Greeks. According to the study, roughly at the time of the disappearance of Neanderthals, and perhaps before humanity settled in Western Europe, people could set dates. The results indicate that the astronomical knowledge of the ancient peoples was much greater than previously thought. Their knowledge may have facilitated navigation on the high seas, with implications for our understanding of prehistoric human migration. Researchers from the Universities of Edinburgh and Kent have studied details of Paleolithic and Neolithic art exhibiting animal symbols at sites in Turkey, Spain, France and Germany. They discovered that all sites used the same method of dating based on sophisticated astronomy, even if the art was separated in time by tens of thousands of years. 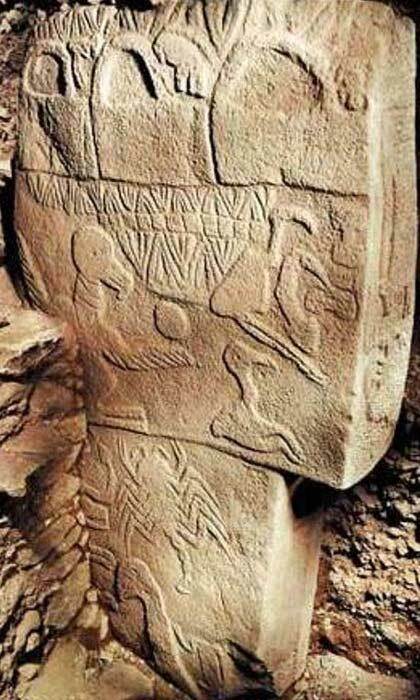 The researchers clarified the results of a study on the stonecutting of one of these sites – Gobekli Tepe in today's Turkey – interpreted as a memorial to a devastating comet strike around 11,000 BC It was thought that this strike had initiated a mini ice age known as the Younger Dryas Period. They also decoded what is probably the most well-known work of ancient art – the scene of the Lascaux well in France. The researchers suggest that the work, which depicts a dying man and several animals, could commemorate another comet attack around 15 200 BC. The team confirmed its findings by comparing the age of many examples of rock art – known by the chemical dating of the paintings used – with the position of the stars in antiquity, as predicted by sophisticated software. 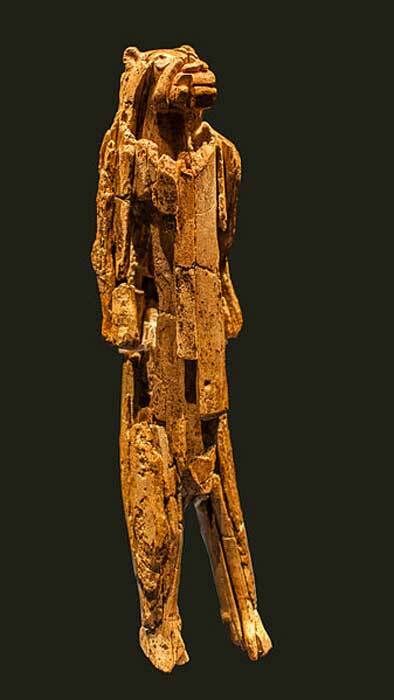 The oldest sculpture in the world, Hohlenstein-Stadel's Lion Man, dating back to 38,000 BC, also proved to be in keeping with this ancient chronometry system. This study was published in Journal of History of Athens . "Early rock art shows that people had an advanced knowledge of the night sky during the last ice age.Indually, they hardly differed from us today.to revolutionize the way prehistoric people are seen ". The article, originally titled "Prehistoric Rock Art suggests an ancient use of complex astronomy" was originally published in ScienceDaily. University of Edinburgh. "The prehistoric rock art suggests the ancient use of a complex astronomy." ScienceDaily. ScienceDaily, November 27, 2018.